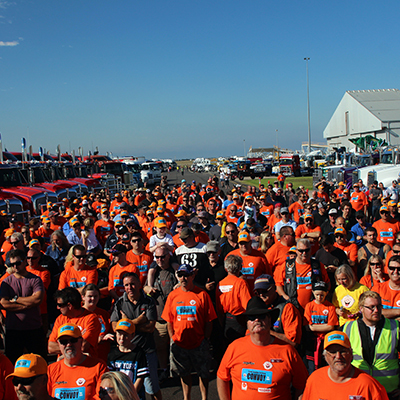 Convoy Geelong is a daylong event that sees hundreds of trucks and motorbikes travel together from Avalon Airport, traveling a specified route around teh Geellong area and back to Avalon Airport, where the fun continues with an amazing Show and Shine day, all thanks to our principal partner Viva Energy. 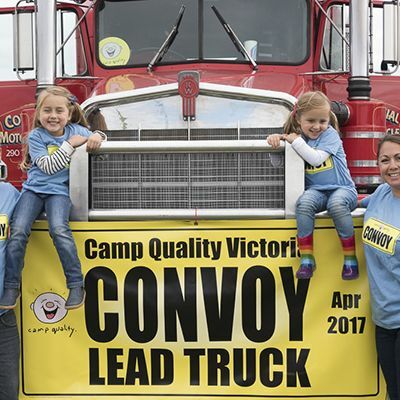 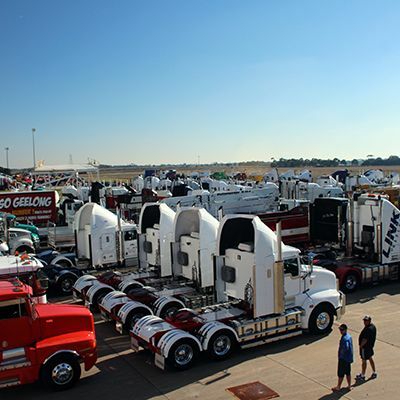 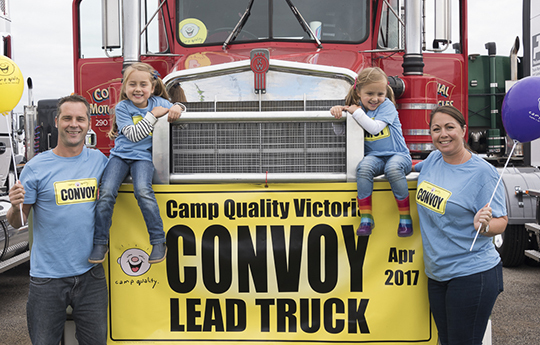 Camp Quality also hosts an auction night one month prior to Convoy where bidders can choose from a range of auction items include the most sought-after item, lead truck and bike positions at Convoy. 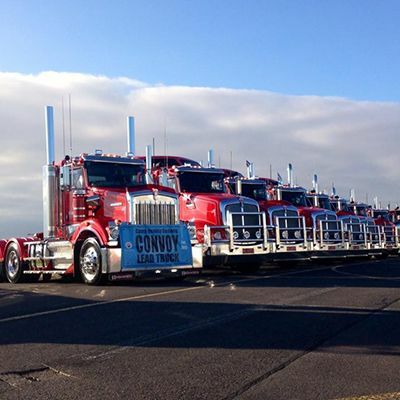 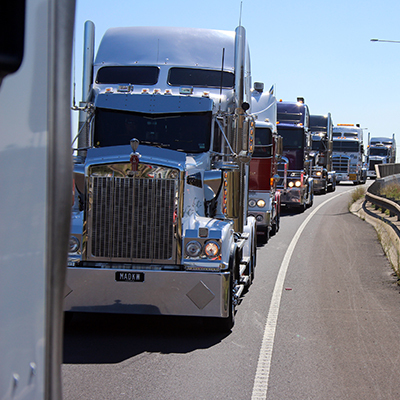 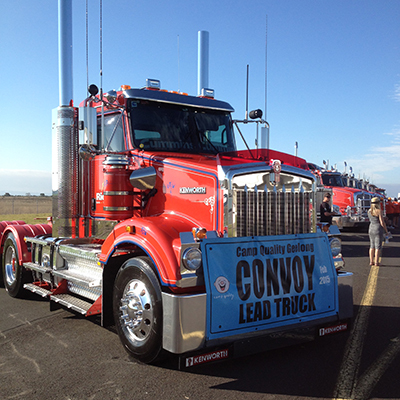 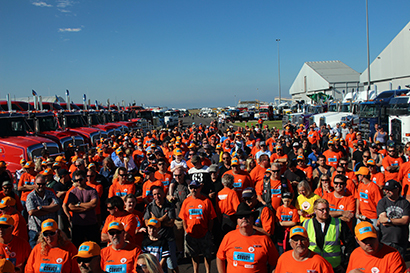 This year we aim to raise $100,000 at Convoy. 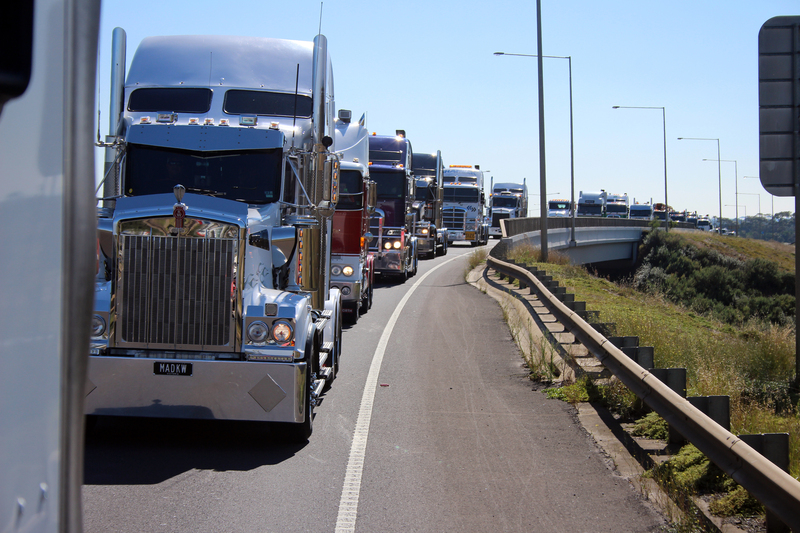 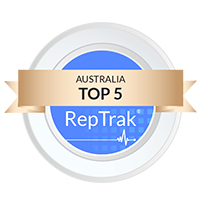 Register your Truck for $50 or Motorbike for $25 and commit to raising funds for an amazing cause. 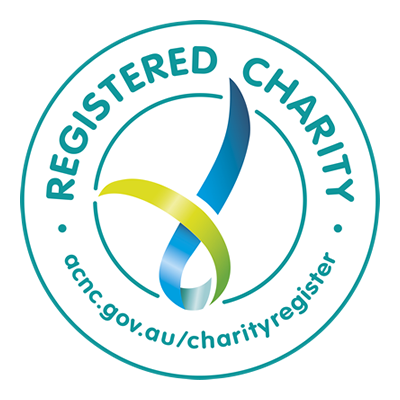 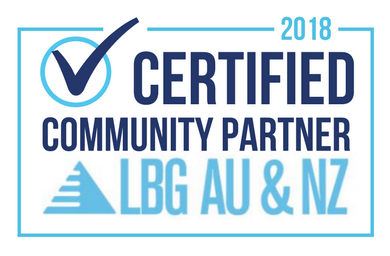 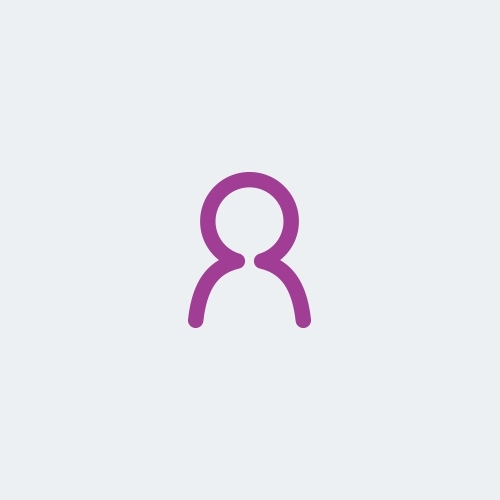 Together we aim to raise $100,000. 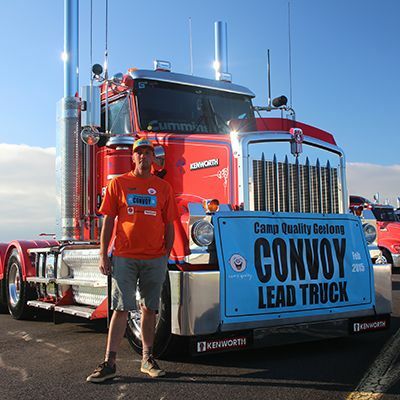 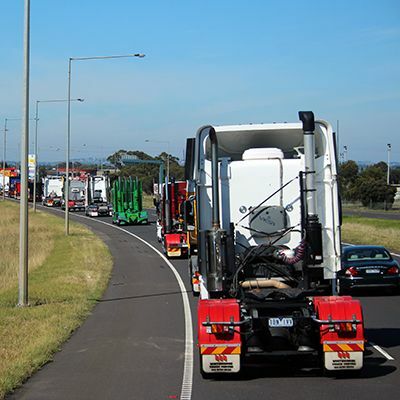 HOW MUCH: Register your truck for $50 or Motorbike for $25 and a willingness to raise funds for kids impacted by cancer.